Five years ago, the science-fiction movie Divergent was released, based on the novel of the same name by Veronica Roth. In a dystopian Chicago, Tris (Shailene Woodley) must decide whether to follow her heart, or listen to her family whilst keeping her secret from the Government. Their society is split into factions, where people are sorted at age 16 according to their talents, such as honesty or knowledge. The rare few are divergent and threaten the order. As the movie unfolds, we see exactly how powerful these people can be. With a star-studded cast list, including Kate Winslet and Ashley Judd, the movie was expected to be a success. Despite being a box office hit, the film left critics in a state of disagreement. Five years on, the following two instalments in the series were released, however the fourth one was never made, due to the flop of the third. 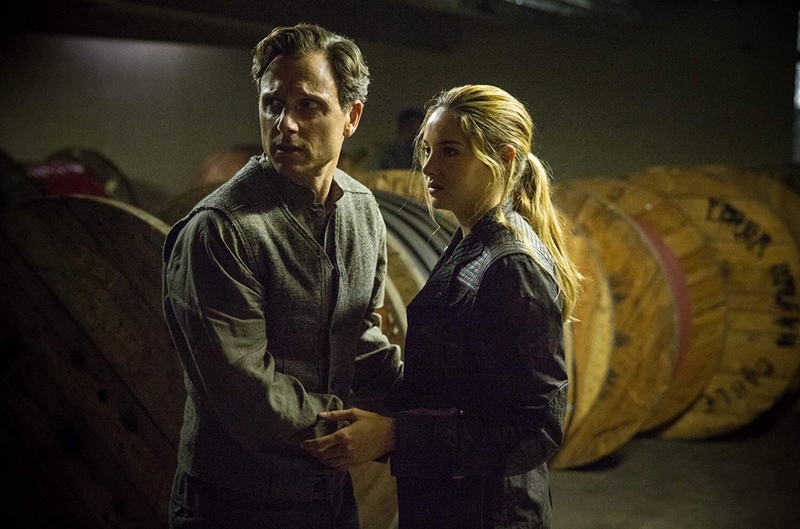 So, despite an intriguing storyline, Divergent wasn’t as victorious as it promised to be.